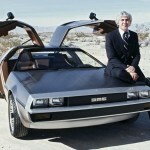 The DeLorean Story: The car, the people, the scandal. This is the inside story of the DeLorean saga written by a senior manager who worked with the company from beginning to end and saw it all. 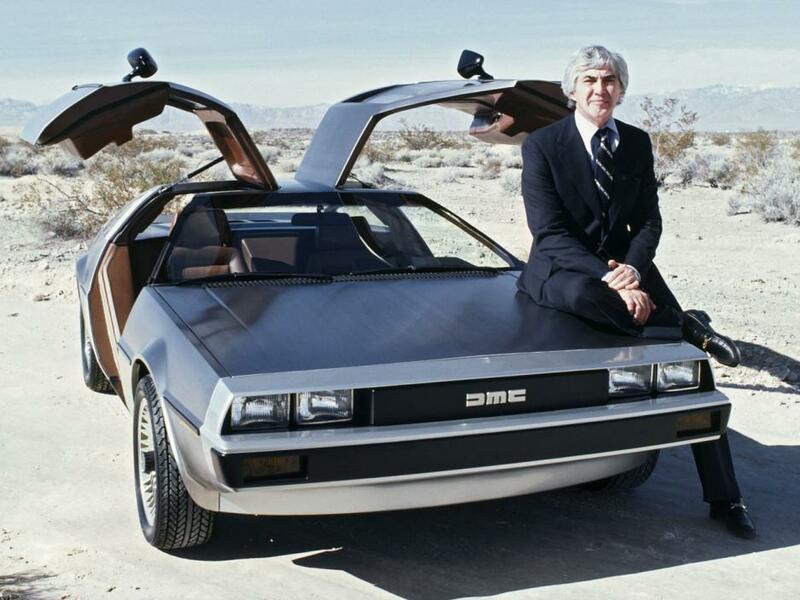 The short life of the DeLorean DMC-12 sports car – a vision of the future with its gullwing doors and stainless steel body – began after John DeLorean secured financial backing from the British government for his car-making venture in Northern Ireland. Four years and nearly 9,000 cars later the company went bust and DeLorean faced questions about fraud against the British taxpayer, and his big ally, Colin Chapman of Lotus, also drew scrutiny. As an insider’s account, this book contains a great deal of new information about the DeLorean scandal.